Patrick Quinn's life changed on March 8, 2013, when he was diagnosed with ALS. He knows the road ahead may be difficult, but he is ready to give this disease everything he has and more. Let's battle right along side Pat. Pat was born and raised in Yonkers, NY. He was diagnosed with ALS also known as Lou Gehrig’s Disease on March 8th, 2013 a month after his 30th birthday. Immediately after diagnosis, Pat committed to a mission and determination that the world needs to know there are healthy, athletic, YOUNG people out there being challenged by this disease. In a short time, Pat has become a strong advocate with local fundraisers in New York. In 2014, Pat was one of the founders of the greatest fundraising movement in history, the ALS Ice Bucket Challenge that created global ALS awareness and raised $220 million for various ALS organizations around the world. Pat continues to advocate before Congress and give inspirational speeches at schools and universities to Facebook and Google. Pat was nominated for TIME Person of the Year in 2014. 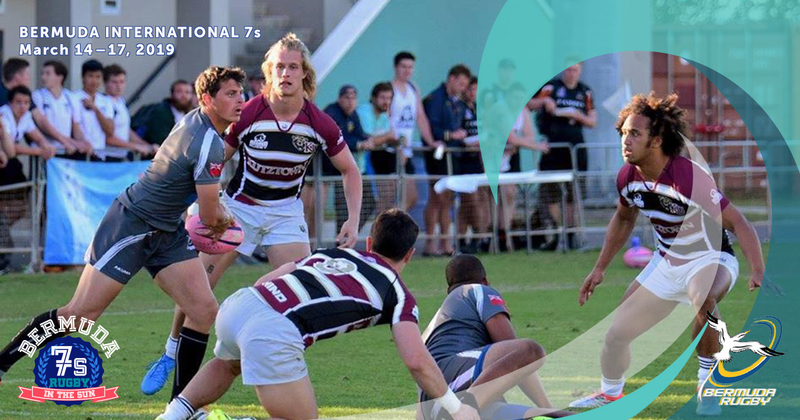 Urugby has been a proud supporter of Quinn for the Win and has made Pat and his cause an integral part of the 2015 Bowl Series and the 2016 Bowl Series.